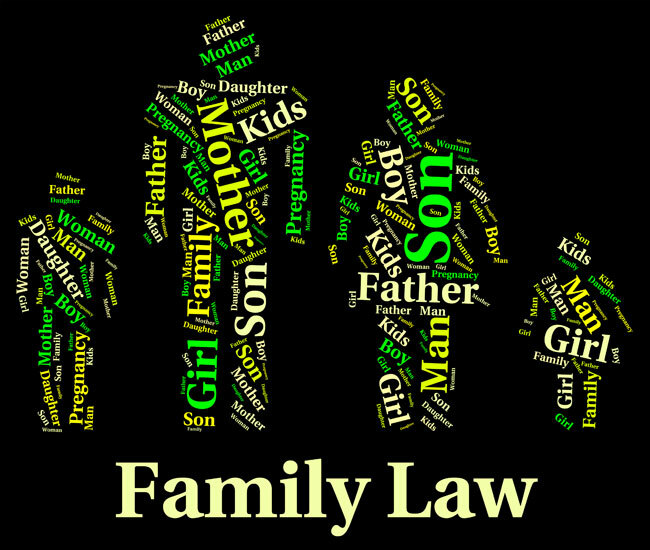 Family law is an area of law that deals with family matters and domestic relationships. It includes common-law and prenuptial contracts, marriage and common law relationships, marriage contracts, separation, divorce, custody, access, child support, spousal support and division of family property. It is important to understand the issues and laws that apply to your situation before you enter into a relationship of any kind. For example, do you know which of the following is for common law couples? Answer: cohabitation agreement, a legal agreement that is signed before the couple live together and addresses what happens if they separate. It typically deals with issues such as property division and support rights. Prenuptial and postnuptial agreements are for couples who are planning to marry, or may already be married, and want to agree on rights regarding support and property divisions. Matrimonial property that was acquired by either or both spouses during the marriage is usually divided equally between spouses when a marriage ends, unless the request of the equal division would be unfair. Commonly, matrimonial property that is divided includes the home, household goods, RRSPs, business interests, debts, bank accounts, etc. Property which might not be subject to division, depending on the circumstances, includes property owned by a spouse prior to marriage by one spouse, property received by one spouse as a gift or inheritance during the marriage, and property which was an award or settlement for damages in tort law received by a spouse. It is never easy to get a divorce. But the entire process can be completed with less cost, stress and worry if the spouses do not hire combative lawyers and instead adopt a give-and-take strategy approach. The latter can be executed by a traditional divorce lawyer or a registered collaborative family law lawyer, who is specially trained to help couples achieve a reasonable separation and divorce without the threat of litigation.